A bold new era is on its way. Elon Musk’s SpaceX is planning to make history today with the first relaunch and re-landing of a previously launched and landed Falcon 9 rocket booster. A successful operation will be revolutionary for future missions to space. The booster was first launched on April 8, 2016, and was successfully recovered after it landed on a drone ship stationed out on the Atlantic Ocean. The original launch was also carrying a satellite into orbit. Pending good weather, SpaceX is hoping to relaunch then recover the lower half of their Falcon 9 rocket. The rocket will be carrying a satellite into orbit for SES, a Luxembourg-based telecommunications company, that will provide internet and television service for a large portion of Central America as well as South America. SES really wanted to be involved in the first launch from a reusable rocket, said Marcus Payer, the global communications director for SES. The goal of reusable rockets is to cut the cost of launching missions to space significantly. SpaceX already boasts the most affordable rocket launches in the world, but they could get even cheaper should reusing prove successful, especially since the boosters are the most expensive components of SpaceX’s rockets. The move could give SpaceX customers a 30 percent discount on launches, potentially saving companies $18 million per launch. A more cost effective way to get to space could really invigorate the space industry. Cheaper launches will enable more countries to get in on the cosmic action. Musk is confident that the rocket boosters could be reused more than 100 times. SES CTO Martin Halliwell said his company is proud to play a role in this innovation. “We believe reusable rockets will open up a new era of spaceflight, and make access to space more efficient in terms of cost and manifest management,” Halliwell said in an SES press release. 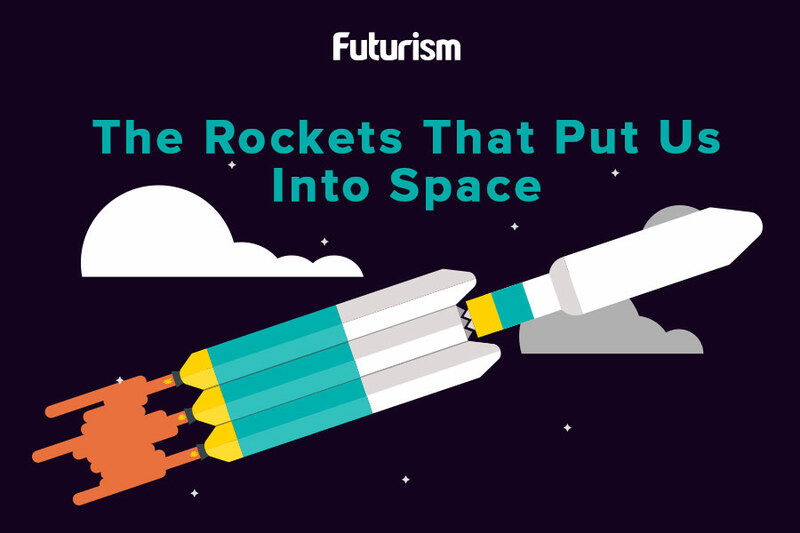 Another exciting potential of reusable rockets is the ability to travel to and from colonized planets. 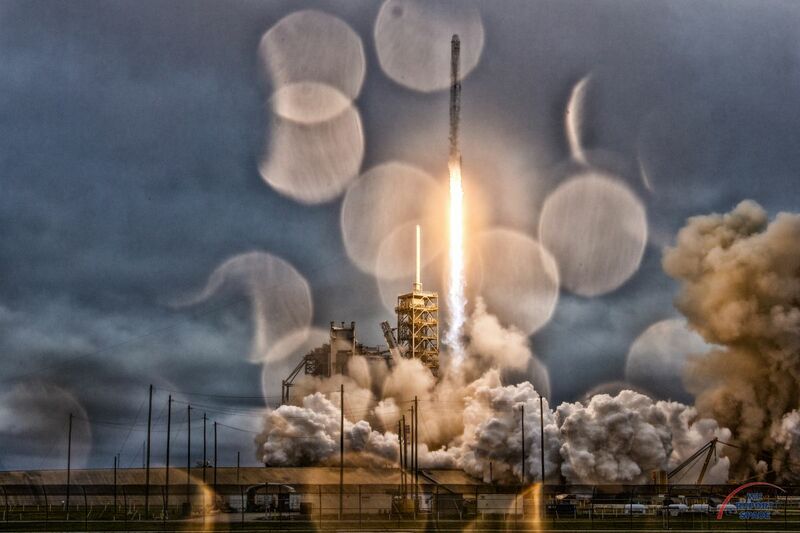 One of SpaceX’s major goals is to get humans onto Mars. The ability to launch multiple missions with the same rockets will significantly cut down the cost of colonizing such a planet. Even before we see that lofty goal as a possibility, a lot of excellent work can be done with increased accessibility to space. The implications for commercial space travel, communications satellites, and astronomical research could truly make this technological feat one for the history books.